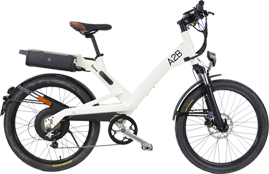 ElettroCity, Milan’s electric vehicle specialist, has launched a stylish A2B café showcasing A2B’s e-bikes. 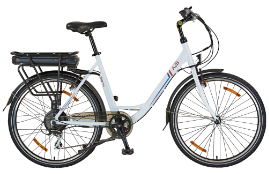 From ElettroCity’s large showroom, an increasingly environmentally aware and cost-of-living conscious Milanese clientele will now find e-bikes included among the very best in modern transportation alternatives. “The Italian market is increasingly looking for viable choices of clean and economical transportation,” Karin Fischer, business partner at ReSnova, A2B’s Italian distributor, explains. 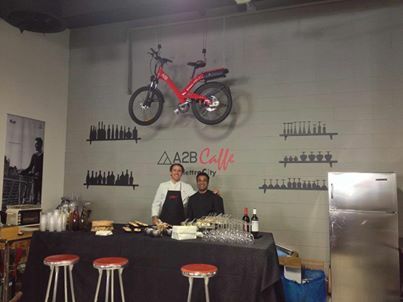 The A2B café is officially now open for customers to peruse the products at their leisure.